I love this game for the WiiU so to get it for the Nintendo Switch I am just as excited as my 9 year-old son! 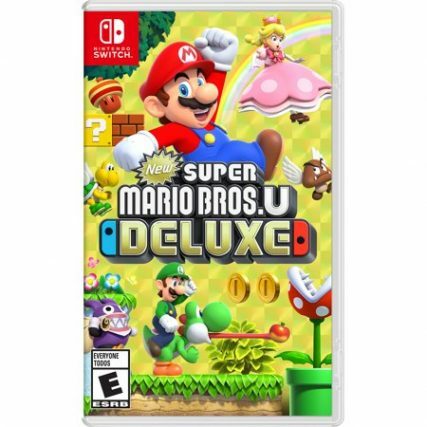 Pre-Order the New Super Mario Bros U Deluxe for Nintendo Switch for just $46.71! 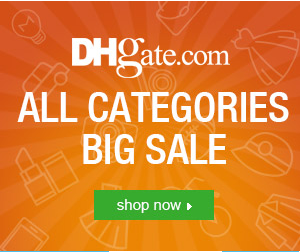 + Free Shipping! To get this price, just use code SNG8 at checkout! This game is set to be released on January 11th, 2019. Multiplayer sessions are even more fun, frantic, and exciting thanks to entertaining character interactions. Need a boost? Try jumping off a teammates head or getting a teammate to throw you! Features a wealth of help features, like a Hints gallery, reference videos**, and a Super Guide in New Super Mario Bros. U that can complete levels for you if theyre giving you trouble. Three additional modesBoost Rush, Challenges, and Coin Battlemix up gameplay and add replayability, while also upping the difficulty for players who want to try something harder. Players can use their Mii characters in these modes!